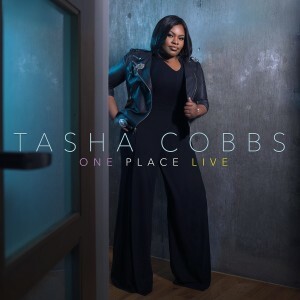 Recorded before nearly 3,000 worshippers at Redemption Church in Greenville, South Carolina, singer-songwriter Tasha Cobbs’ One Place Live is a solid follow-up to her number one CD, Grace. It actually surpasses the multi-award-winning debut album, as the worship songstress sounds more vocally confident than ever before. On One Place Live, produced by label-mate VaShawn Mitchell, Cobbs doesn’t as much lead as direct or orchestrate the flow of praise and worship. Song transitions are effortless and create a worship experience that is nigh perfect in its ebbs and flows. 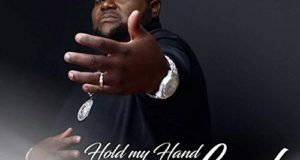 On One Place Live’s first single, “Jesus Saves,” Cobbs sings that Jesus is worthy of praise not only because he saves his people from sin, but also because he delivers them from personal problems. Cobbs moves on to highlight the importance of the place of worship. “One Place” and “I Love This Place” posit that worshipers shouldn’t leave the gathering the same way they arrived. She illustrates on “Sense It” how an atmosphere of praise changed her own life. 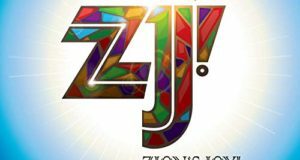 By the time Kierra Sheard joins Cobbs on “Put a Praise on It,” the congregants are eager for a praise break, which inevitably occurs, but with a nostalgic and entertaining twist that Cobbs sets up. New singing star Jamie Grace joins Cobbs on the CCM-flavored “Solid Rock.” The album closes with “You Still Love Me,” its lilt evocative of William McDowell’s 2009 “I Give Myself Away” and deserving of a radio edit. On “One Place,” Cobbs declares: “I’m here because I want to be / I’m here because I choose to be / I’m here because I love to be.” With One Place Live, Tasha Cobbs is here because she deserves to be. 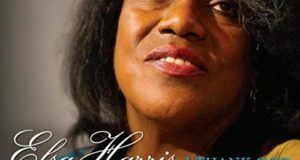 The melodic songs, the expert pacing, and the strong singing make this one of the best gospel albums of the year.